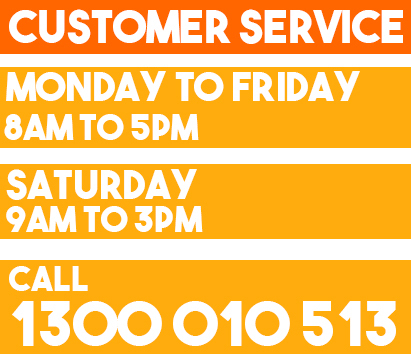 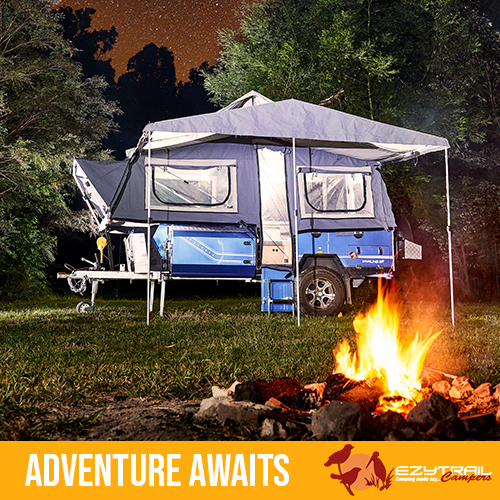 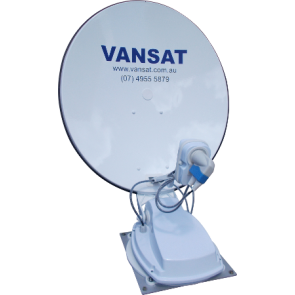 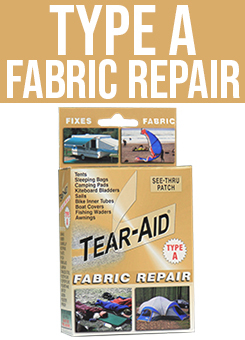 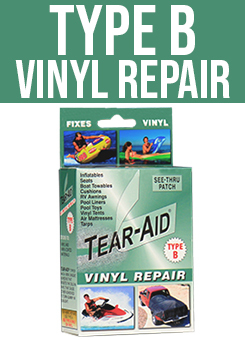 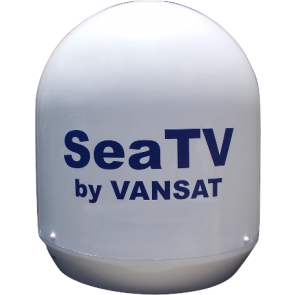 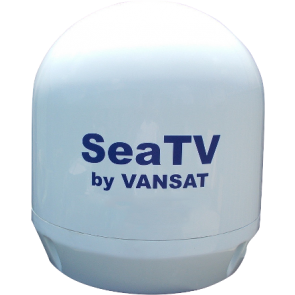 Automatic Satellite Dish products or systems; are designed to give caravan and motor-home users access to to services such as Foxtel & Vast Satellite TV and/or other Ethnic & Christian Satellite TV channels available in Australia. 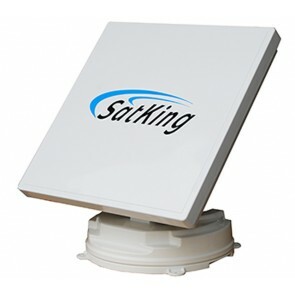 Satking are the leaders in automatic satellite systems and dishes in Australia. 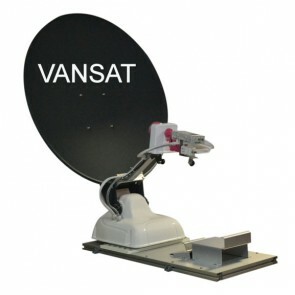 Boasting the greatest reception coverage map, they are especially useful in the most remote areas.